The dog food aisle at almost any retail outlet is packed to the rafters with choices. 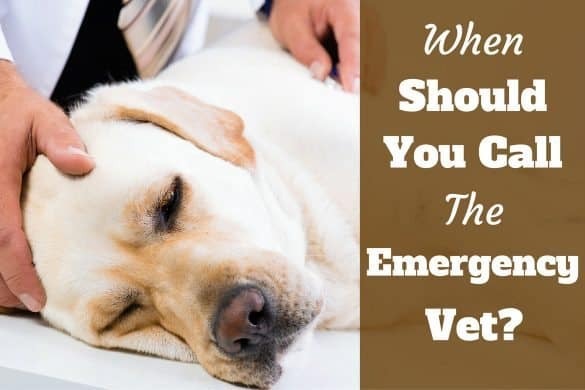 It can be very confusing as an owner who just wants to bring home the best food for his or her dog! By reading our unbiased, unsponsored reviews, you can narrow it down before you head out. 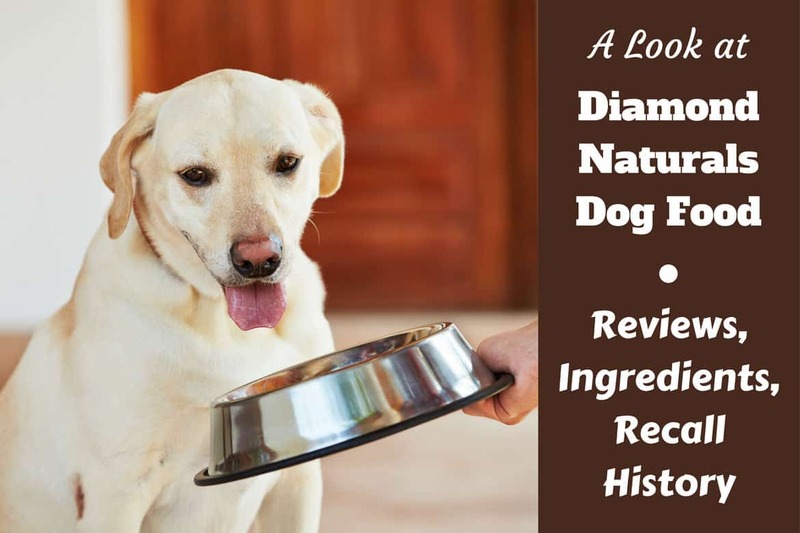 Following is our detailed Diamond Naturals dog food review, taking a look at the ingredients quality, company reputation and details, recall history and more. 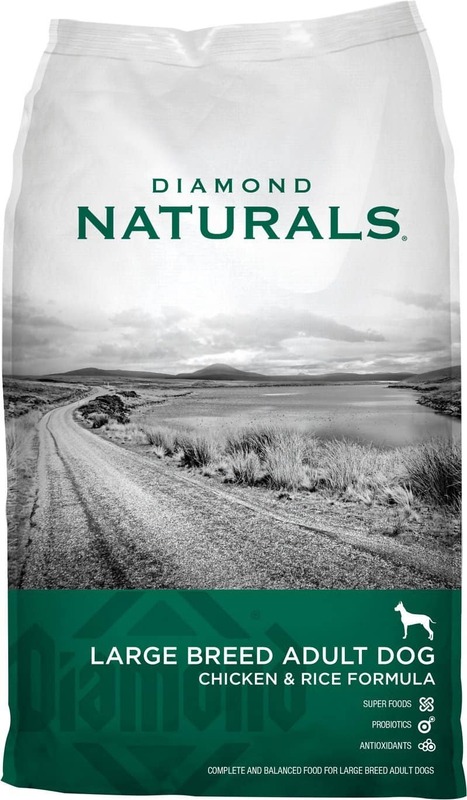 Who Makes Diamond Naturals Dog Food and Where is it Made? What Dogs Is Diamond Naturals For or Suited to? 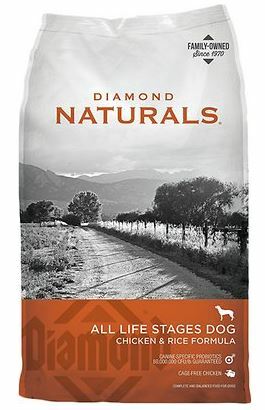 Diamond Naturals is a good quality, made-in-America brand of dog food. The company produces several of its own brands, and also makes food for other companies in its factories. The Naturals line is a moderately above average product group, but does not rate with the best premium brands. 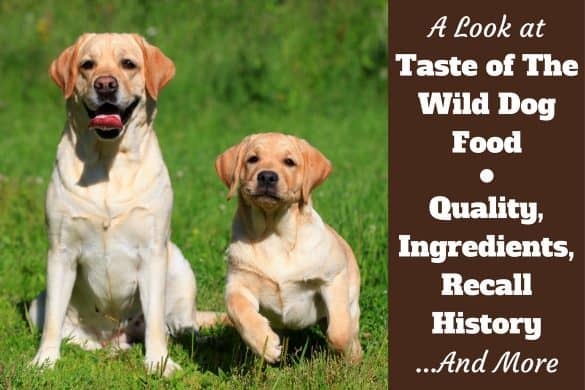 The signature of the Naturals formulations is the inclusion of many ingredients not commonly found in lesser-grade dog food, including berries, fruits, and vegetables. Size options are limited, but prices are not budget-breaking. The general consensus on the web is this is a good quality product, lacking in most of the controversial ingredients found in lower grade foods. Diamond seems to have many brand adherents, though a fair number of detractors, too. Most reviewers, including us, do recommend this brand. Nutrients seem to be plentiful in this blend, and there are many quality ingredients like papaya, spinach, carrots and coconut. Unfortunately, we also find natural flavor and salt. Size selection is extremely limited: only 6 Ounce and 40 Pounds to choose from. 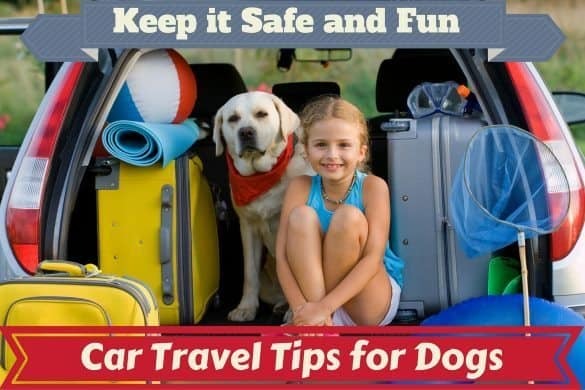 Though 40 Pounds is usually a good, economical size, it would be nice to see more variety, as 6 Ounce is only useful as a sample for a small dog. If you’ve got a king-sized dog at home, you may be interested in this formulation for Large Breeds. This blend has less fat than Diamond’s standard adult offerings, which should nicely compensate for an increased appetite. 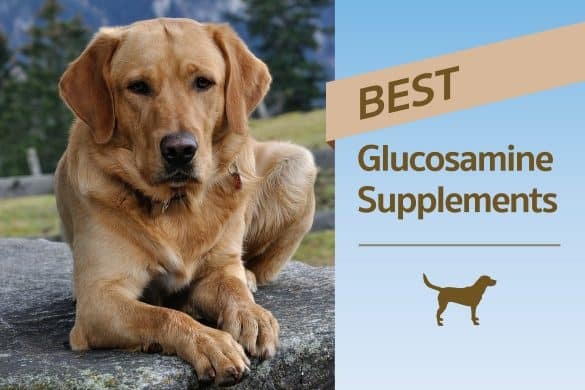 Additionally, there are special additives to support bone and joint health, as well as healthy skin and coat. As with all the Naturals blends, there are plenty of nutritious foods to be found including coconut, kale, blueberries, spinach, and carrots. Regrettably, there is also the ubiquitous inclusion of salt and natural flavor. As with the previous offering, you can only get this in a 6 Ounce pouch or a 40 Pound bag. Large Breed owners may have wished to see a larger bag for a larger appetite. Salt. Why did it have to be salt? If you have a Lab like mine, this probably isn’t the food you need! Packed with extra protein, extra fat, and extra calories, this blend is made for very active dogs who have the energy to burn it all off. Like the Large Breed formula, this stuff is supposed to encourage healthy bones and joints, which is great for a high impact athlete. Again, all the high-quality, nutrient-rich fruits, berries, and veg are represented, as they are in all Naturals formulations. Sadly, salt, and some vaguely described ingredients are also present. I’m fine with fish for dogs, I’d just like to know what kind of fish it is. Same as the previous two reviews, this blend only comes in the tiny 6 Ouncer, or 40 Pounds. Then again, your average high energy dog is probably only eating a couple of cups a day, so size may not be an issue. Owned by Schell & Kampeter Inc., Diamond Pet Foods Inc. was founded by two brothers-in-law (Schell and Kampeter, of course!) in 1970. Their first manufacturing plant was established in Missouri, and others followed in California and South Carolina. The company is still family owned and operated, and the products are sold in 100 countries. Diamond manufactures both dry and wet dog food, as well as treats. They also make dry and canned cat food. The company prides itself on using quality ingredients and “superfoods” in their blends. This is a video posted by Chewy on their YouTube channel about Diamond Naturals. Chicken – It’s always good to see a genuine meat product at the top of the list, although much of the volume is lost as the moisture is cooked out of it during the manufacturing process. Chicken meal – Fortunately, chicken meal is super-concentrated and full of protein. Having chicken and chicken meal ranked one and two is a good indication that the protein level from meat is probably high. Whole grain brown rice – Full of nutrients like B vitamins, minerals and omega-3, this is a grain we don’t mind seeing in dog food. Peas – Good source of antioxidants and vitamins. Flaxseed – Great source of omega-3, fiber and protein. Salmon oil – Primarily a source of omega-3 and omega-6, salmon oil is good for the skin and coat. Chicory root – Rich source of inulin, which is in turn a source of dietary fiber, and it’s a prebiotic. Chia seed – A good source of omega-3, and a protein boost, as well. Pumpkin – An unusual ingredient, but a good one. A fine source of fiber; some dog owners use it to clear up constipation. Quinoa – A gluten-free source of fiber. Coconut – Another uncommon ingredient, but not an unwelcome one. Medium-chain triglycerides may boost cognitive function. Natural flavour – This is a very vague ingredient, and could be made of almost anything. The inherent flavour of the food ingredients should be enough in a good dog food. Fish meal – Although “meal” ingredients are actually quite good, it would be better to know what kind of fish is being used, as not all fish are created equal. Salt – More than enough salt should be contained in the ingredients to satisfy a dog’s requirements without adding extra. Salt is added to enhance flavour, but too much of it can lead to heart problems and/or high blood pressure. There are a lot of fruit and vegetable ingredients in this dog food, which is good as far as added vitamins and nutrients go. However, it does beg the question, how much of the protein is being derived from meat, and how much is from plant material? One would prefer to see more meat, and a few fruits and veg in a supporting role. May 2012 – 6 Pound, 18 Pound, and sample sizes of Diamond Naturals Small Breed Adult Dog Lamb & Rice Formula with Best By dates of Oct. 20, 2012, Aug. 26, 2012, Sept. 27, 2012, Oct. 8, 2012 and Oct. 20, 2012, were recalled due to a possibility of salmonella contamination. April 2012 – May 2012 – 14 different formulas of Diamond and Diamond Naturals were recalled due to the potential for salmonella in April. That was expanded in early May 2012 to include all formulas and size made in the South Carolina plant marked as Best By Dec. 9, 2012 through April 7, 2013. December 2005 – Six different Diamond formulations made in the South Carolina plant with Best By dates ranging from Mar. 1, 2007 to June 11, 2007 were recalled due to a possible aflatoxin contamination. Aflatoxins are produced by moulds of the sort often found on corn. They have been shown to cause cancer and poison the liver. Diamond Pet Company also produces Diamond, Diamond Care, NutraGold, Taste of the Wild, Professional Plus, Premium Edge, and Nutra Nuggets branded dog foods. Sweet potato and rice are common secondary ingredients. Wet foods are only available in 13.2 Ounce cans. Puppies – Multiple puppy blends are available for a variety of breed size. Adults – Adult-friendly blends are offered in multiple formulations. Seniors – A senior-specific blend is offered, though if your dog doesn’t care for the flavor, there are no other options. Large Breeds – Special blends just for you big guys! Small Breeds – The little guys weren’t left out, either. Active/Working Dogs – There's a specific option for dogs with maximum energy. Toy Breeds – Nothing here for tiny mouths and metabolisms. Dogs with allergies – While grain-free may be enough for some dogs, there are no exotic proteins, or limited ingredient blends. Overweight Dogs – Not much here for chunky pooches. 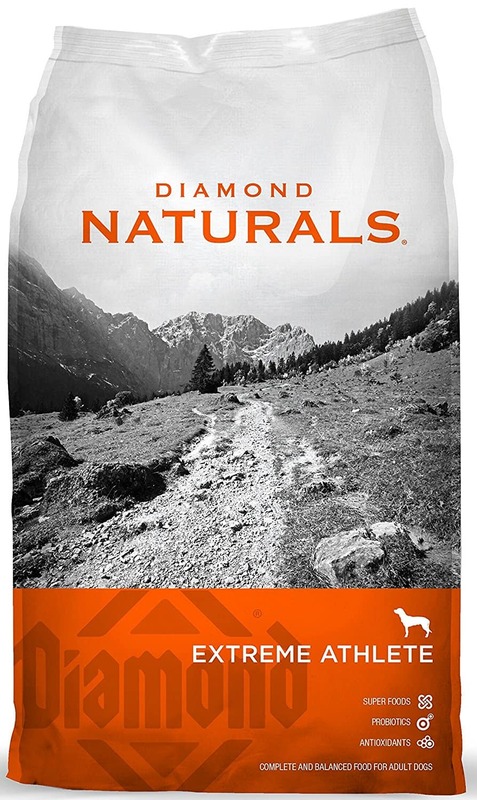 The good folks at DogFoodAdvisor are generally positive about Diamond Naturals, although they do note that the protein is only derived from a moderate amount of meat. They take no real issue with most of the ingredients, and ultimately conclude it’s an above-average dry dog food. This site chose to focus on the Extreme Athlete blend. Overall, they thought it was appropriately formulated for very active dogs. However, they are not fans of cellulose as an ingredient, and warn it could cause flatulence. 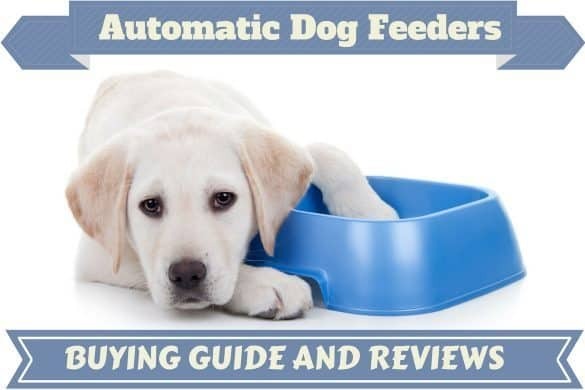 There's a huge number of real reviews and feedback from previous consumers of Diamond naturals dog food on Amazon, and these real-life experiences are often some of the most valuable opinions you can find. To read the reviews of customers on amazon, please click here. Diamond Naturals by Diamond Pet Food offers dog owners a better-than-average dry kibble for a decent price. There are many intriguing, high-quality ingredients used, and each blend offers a very good level of nutrition. Meat-derived protein options and flavor profiles are limited, but the majority of dogs will likely eat this food readily. The company seems committed to being a real player in the market, and has a nice online presence with a homey feel. The blog is right up-to-date; it’s nice to see digital marketing not treated as an afterthought. I have some concerns with the company and recalls, however. Although it has been almost five years since the last one, it was widespread and impacted many brands. While one hopes to avoid a repeat, it might still linger in the back of some consumers’ minds. There are some ingredients I’m not too fussy about in these blends, and the number of poor ratings and complaints on Amazon do concern me to some degree. However, it is nice to see the variety of specialized formulas available. All in all, this appears to be a good quality product, and certainly a worthwhile alternative to super premium brands if cost is an issue. We do recommend Diamond Naturals and Diamond Naturals Grain-free. Please note this review does not cover Diamond’s standard line of dry kibble.